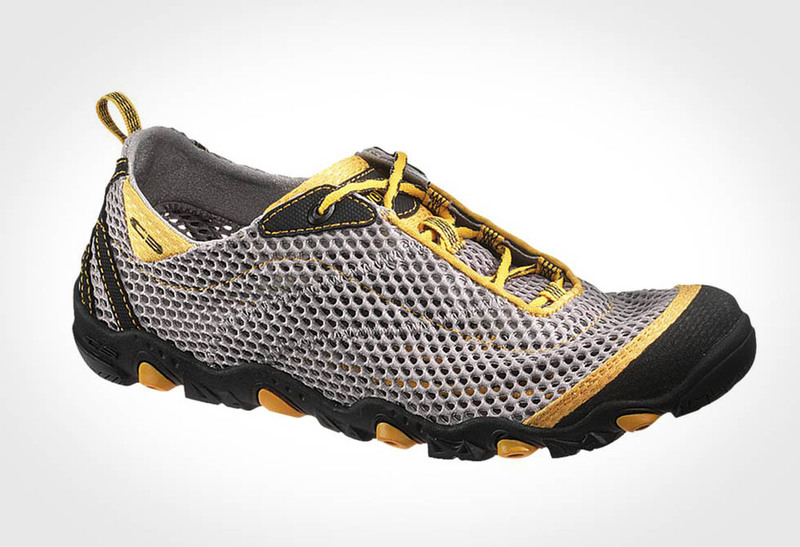 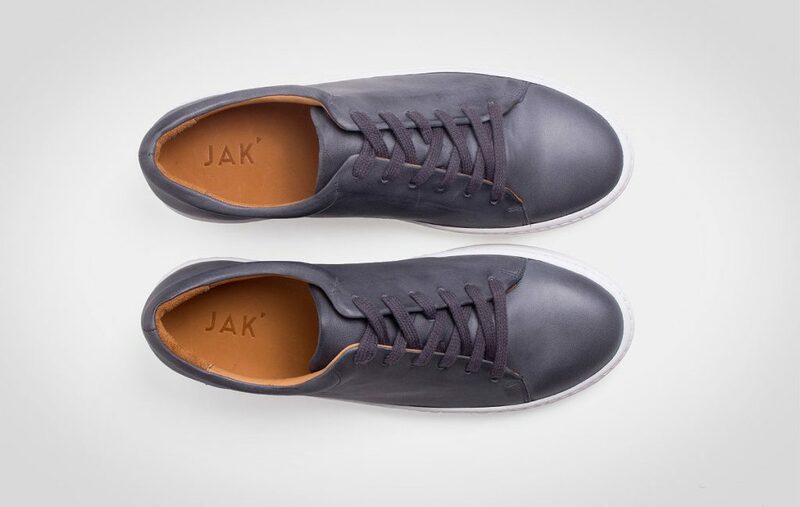 When you can’t decide between a stylish sneaker and a sleek dress shoe, the Jak Empire will save the day. 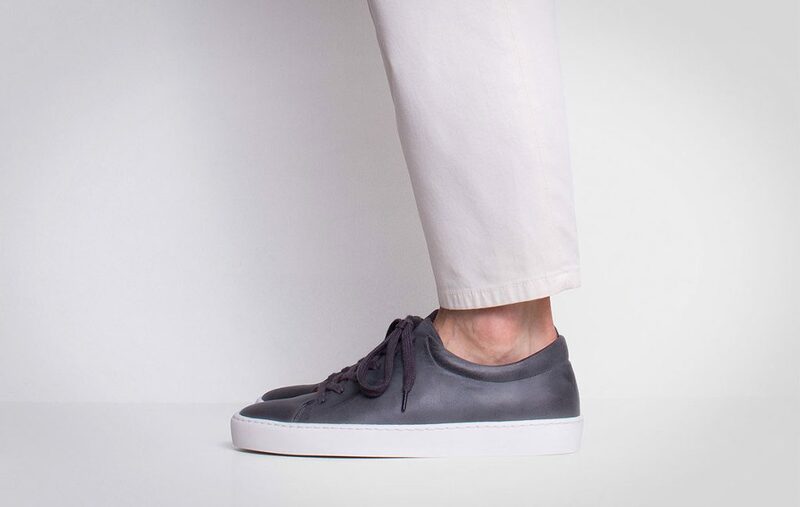 We’re not into compromising, but when push comes to shove, the Empire and Royal shoe is the perfect compromise for many occasions. 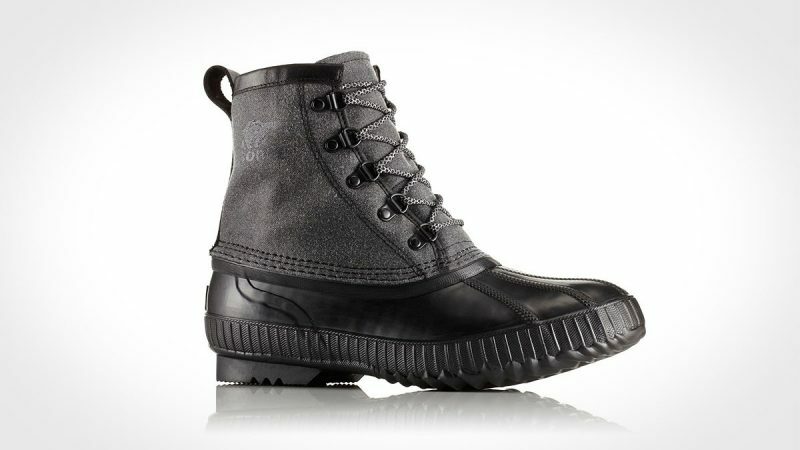 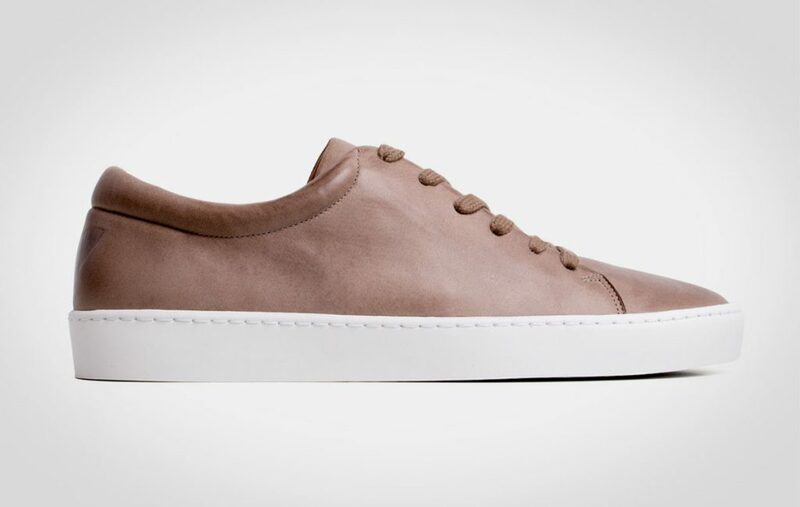 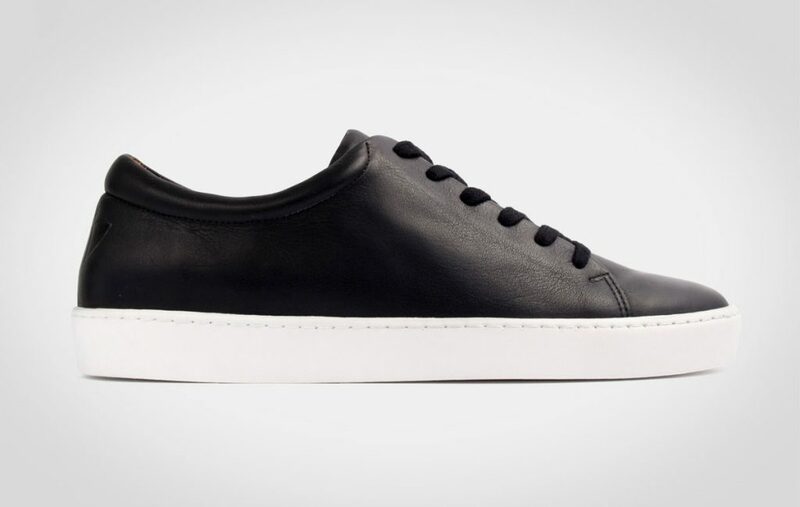 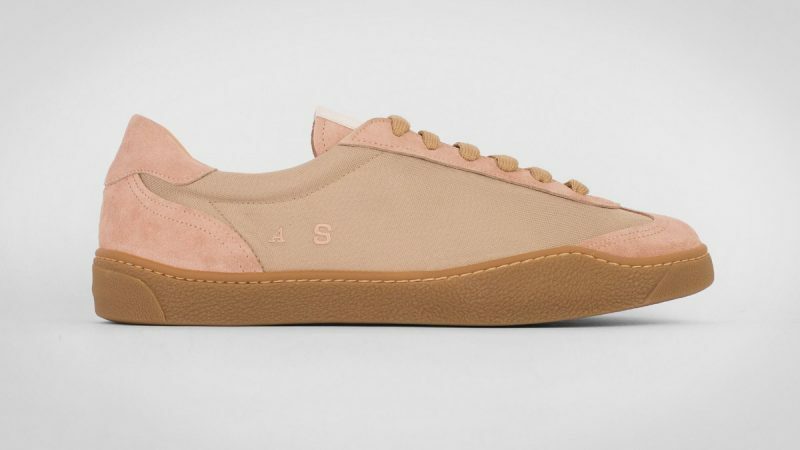 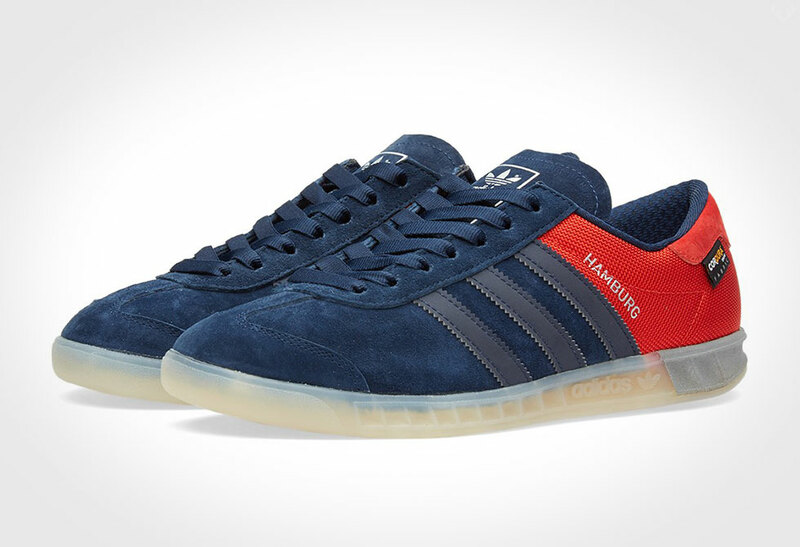 It’s a fine balance between the casual comfort of a sneaker and the minimal style of a dress shoe. 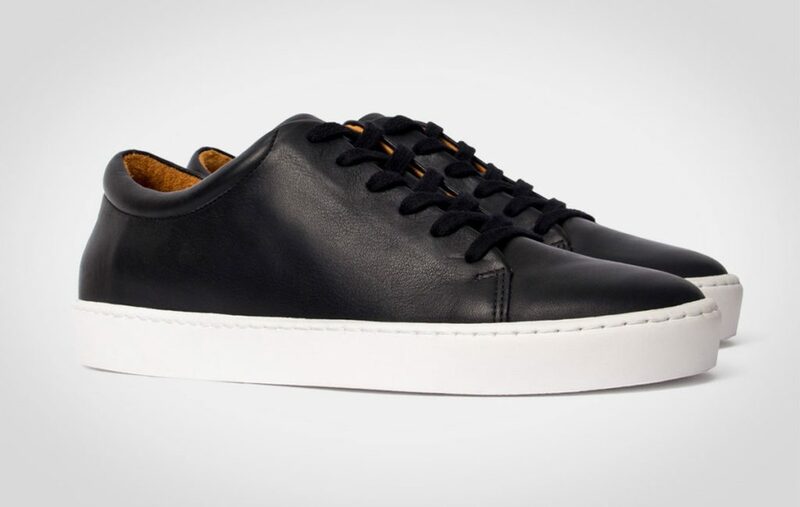 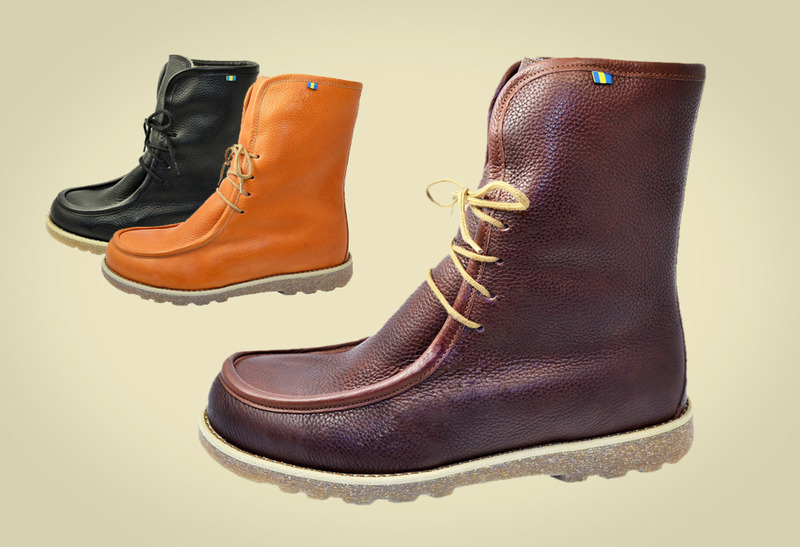 Hand crafted in Portugal from fine full-grain, hand selected hides, and premium natural calfskin leather lining. 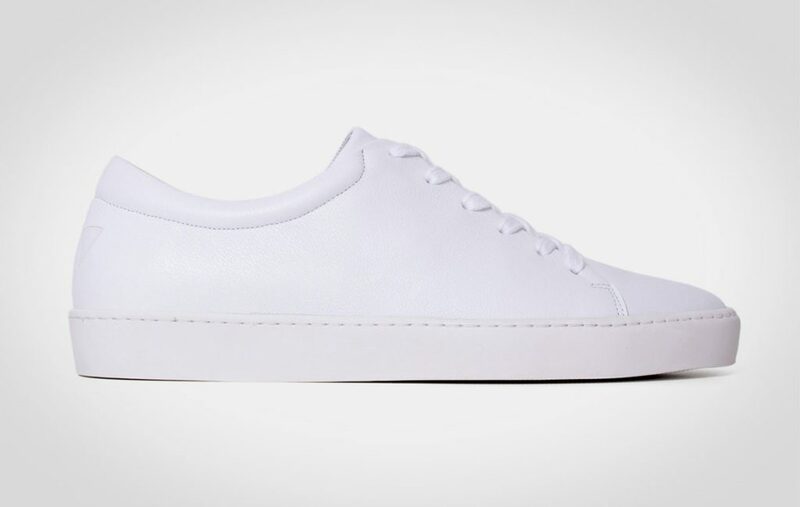 These shoes feature monochromatic leather uppers, contrasting white outsoles, shock absorbing insoles and matching flat cotton laces. 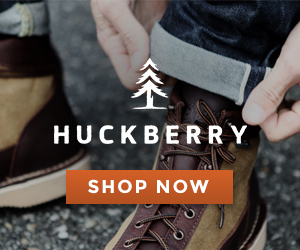 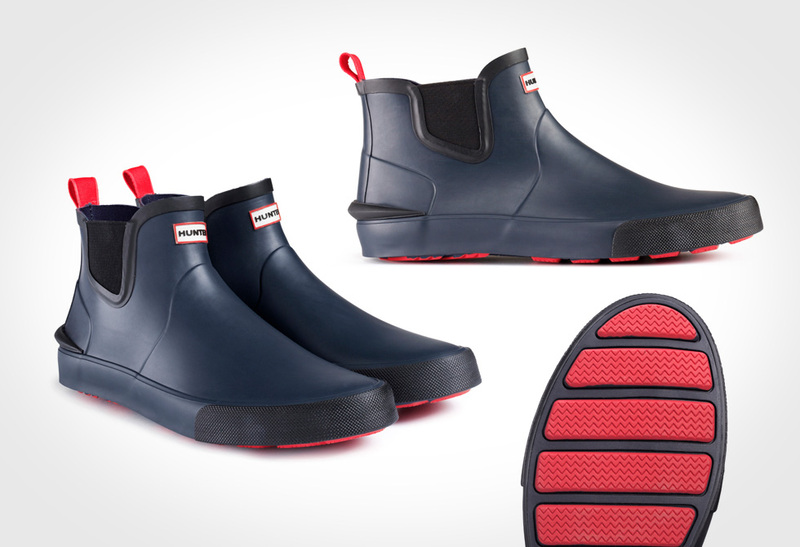 Choose from a range of colors and available directly from Huckberry.